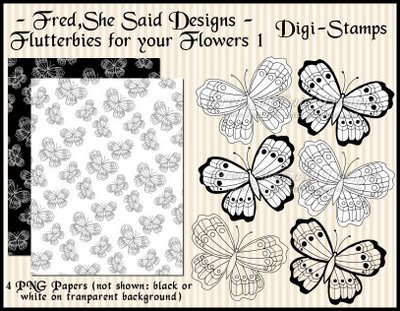 -2 ready-to-print sheets with black and light butterflies with recommended size and orientation. Sheet can be flipped/mirrored if you want the butterflies in a different direction. *files are hi rez 300 ppi PNGs.